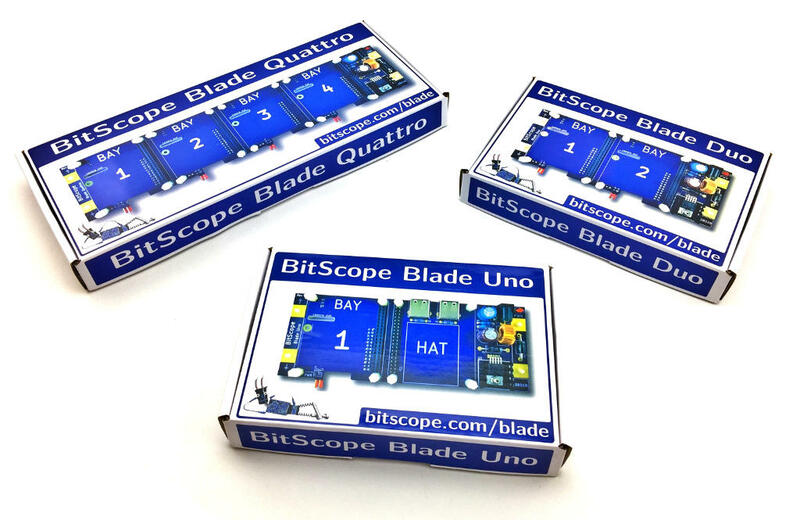 BitScope Blade is available in three editions; Blade UnoBlade Uno, Blade DuoBlade Duo and Blade QuattroBlade Quattro. Each of them powers and mounts one, two or four Raspberry Pi. They also support a range of peripherals such as Raspberry Pi HATRaspberry Pi HAT, CamerasCameras, DisplayDisplay, BitScopeBitScope and a lot more. We publish software for Raspberry Pi to make it easy to use and build solutions ranging from single test and measurement or embedded computing systems to full sized compute clusters. Check out this recent post to learn what Blade can do and some typical Blade applications. There are also 1, 2 or 4 red power shunts, one for each Raspberry Pi. The Raspberry Pi and a power supply are sold separately. 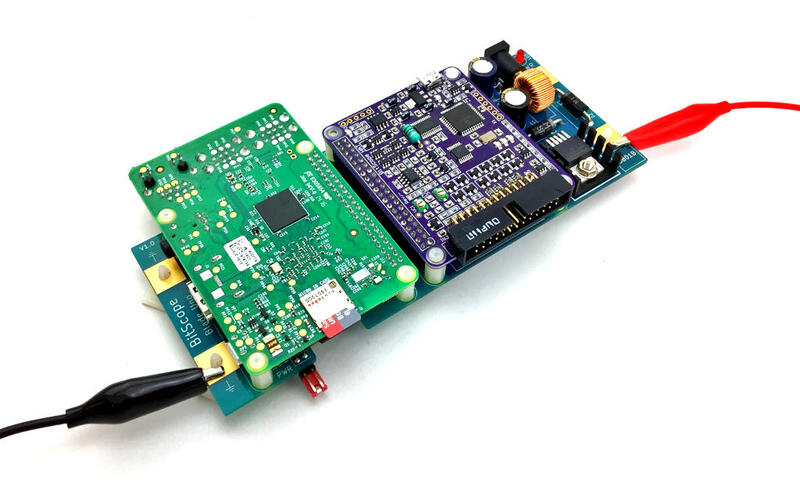 Any software that runs on a Raspberry Pi and optional HATs stand-alone may be used with Raspberry Pi and HATs mounted in Blade. 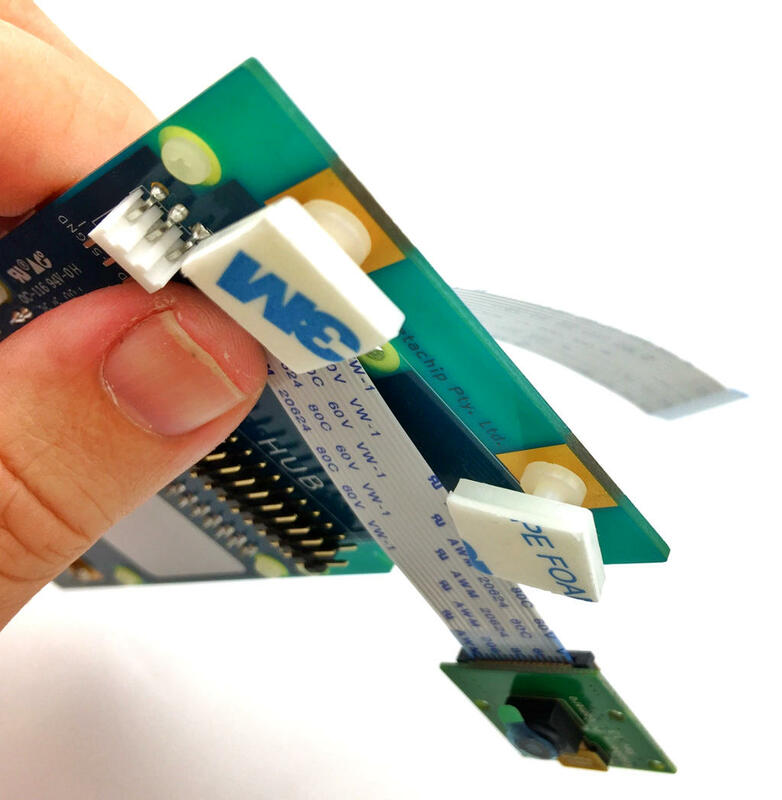 Blades also support specialised expansion (HUB Cards) and/or custom hardware via I2C, SPI, UART and GPIO on the underside of each Raspberry Pi. The power shunt allows the Raspberry Pi to be powered on and off without disconnecting power to the Blade itself. Normally it's connected and left as is. 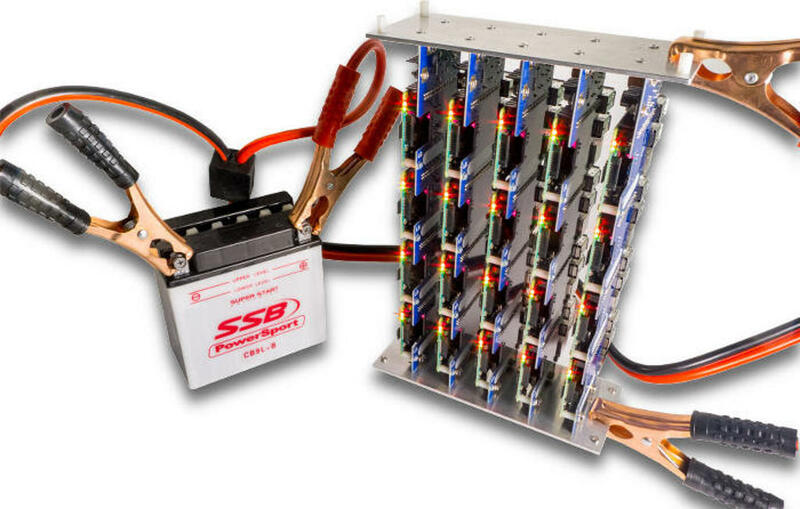 In a Blade rack or other type of multi-Blade installation and with Blade Duo and Quattro, it allows each Raspberry Pi to be individually powered down (e.g. to replace an SD card). If the Blade is mounted vertically (e.g. on a wall) or in a ventilated Blade Rack a heatsink may not be necessary but if you're planning on doing some compute intensive work, we'd still recommend it. 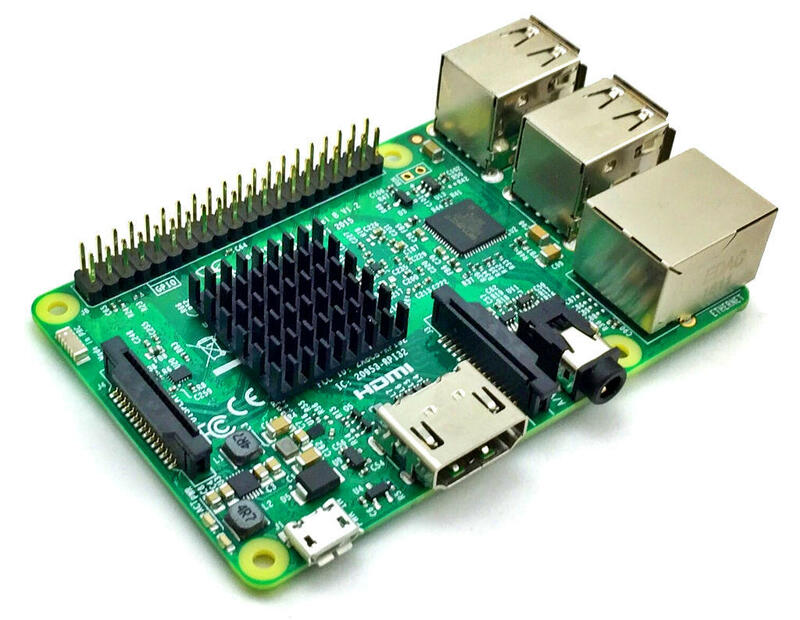 If you're using using Raspberry Pi 2 or Model B+ or A+ a heatsink is unlikely to be necessary. Heatsinks are sold separately. BitScope Blade mounts each Raspberry Pi "upside down" and there is a slot in the Blade to pass through the camera cable. If you plan to use a camera, you will need to thread this cable through the slot before connecting to the Raspberry Pi. Once the cable is plugged into the camera connector, the Raspberry Pi is mounted on the Blade (see below). If you want to use a Raspberry Pi Display as well, the connection is similar but located at the edge of the Blade. In this case you can connect it after the Raspberry Pi is mounted on the Blade. It's also possible to physically mount one Raspberry Pi Display on the Blade board itself. We'll devote a new post explaining how to do this. If you want to use an HDMI display, you can connect this to the Raspberry Pi in BAY 1. Likewise you can connect an audio cable to the Raspberry in BAY 1 as well. In both cases, this can be done after the Blade is fully assembled. 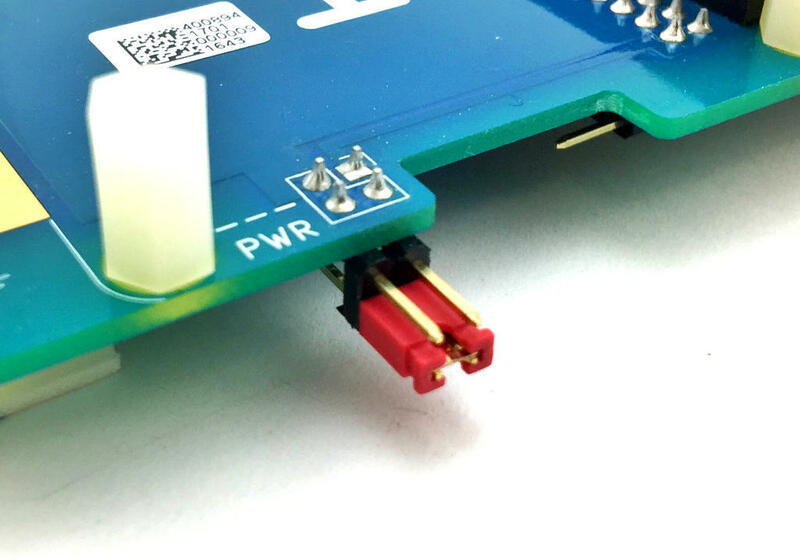 All the J8 connector signals from the Raspberry Pi are made available to the HAT BAY so regardless of whether the HAT uses GPIO, I2C, SPI or serial I/O, they will work with Blade. BitScope Blade also accepts BitScope "extended HATs" (which we call "CAPs"). These devices have the same form factor as Raspberry Pi and can be mounted on any Blade including Duo and Blade Quattro. It's not necessary to use the tabs, indeed they can be shorted together and power applied via the 2.1mm power sockets on each Blade (because Blades include a blocking diode). At this point you're ready to go. There are quite a few things we've mentioned but not yet explained such as BitScope CAPs, BitScope Blade Cluster Packs and Racks, power supply options, software choices and more. We'll publish full details in new posts soon. Post reprinted with permission from the BitScope Blog.